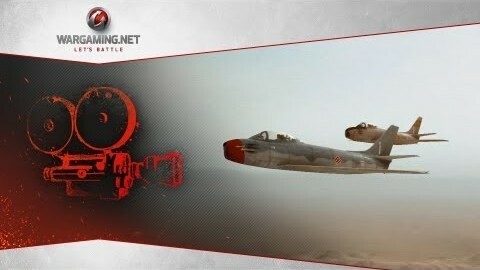 Developers Wargaming.net have unveiled an alpha trailer for their upcoming WWII-era dogfighting MMO, World of Warplanes. The trailer has some cool PvP stuff and looks to be a fun game for fans of flight combat, a genre seldom explored by other studios as a focus. Check out the trailer below!